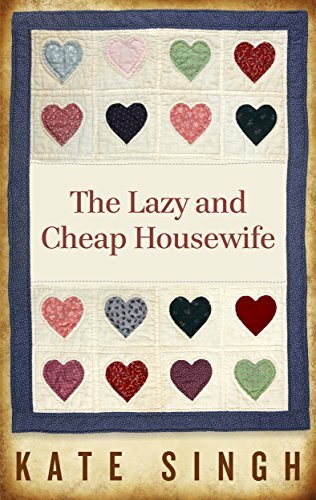 The Lazy and Cheap Housewife also Free this week. Wow! So many freebies this week. Once again, Happy Easter and here is another ebook for free all week. Previous A Farmer’s Widow Free this week.